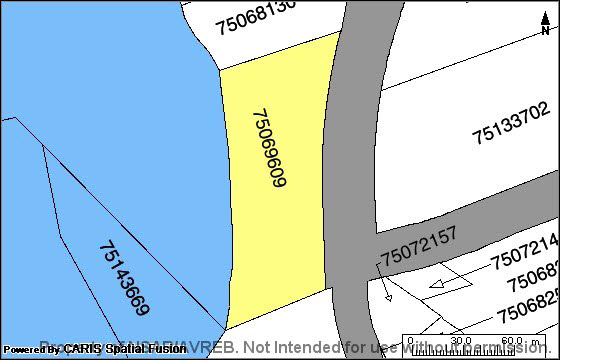 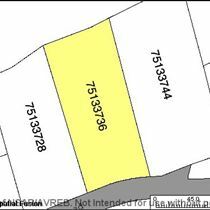 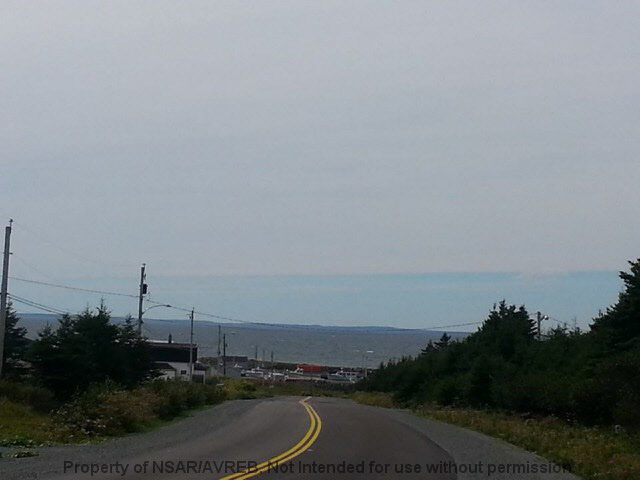 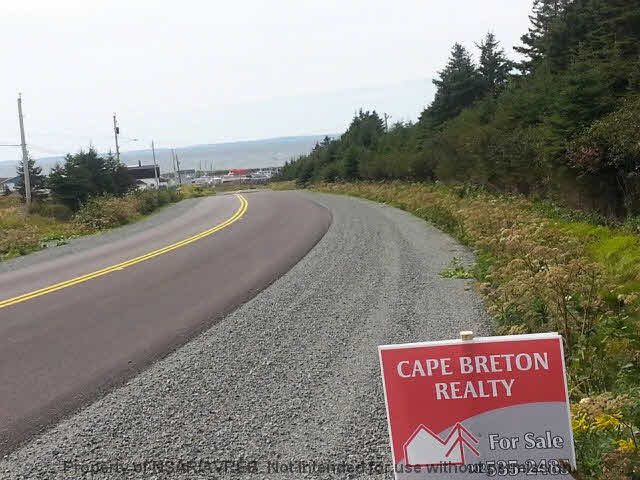 3.49 Acres with road frontage and a lovely view of the Atlantic Ocean, plus shares in a common lot.Also 1.96 acres on the ocean, with a nice beach.Watch the fishing boats come and go, and buy fresh fish right off the dock, or dig clams nearby. 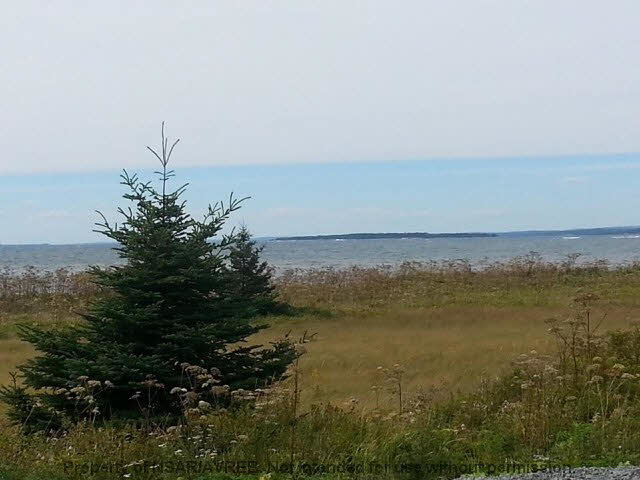 Property is just a short distance from Point Michaud beach, known for it`s miles of sandy beach and great surfing conditions.The Little Harbour has been freshly paved.A nice place to live or built your private retreat.Nice private lot , yet not far from everything. 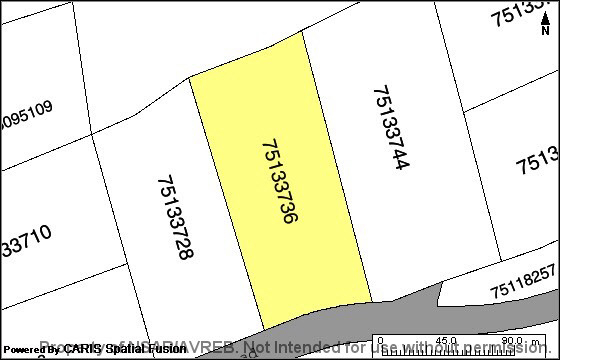 Includes two PID numbers, 75133736 and 75069609 !